April has been a very productive month for us, we hope it has been for you too! 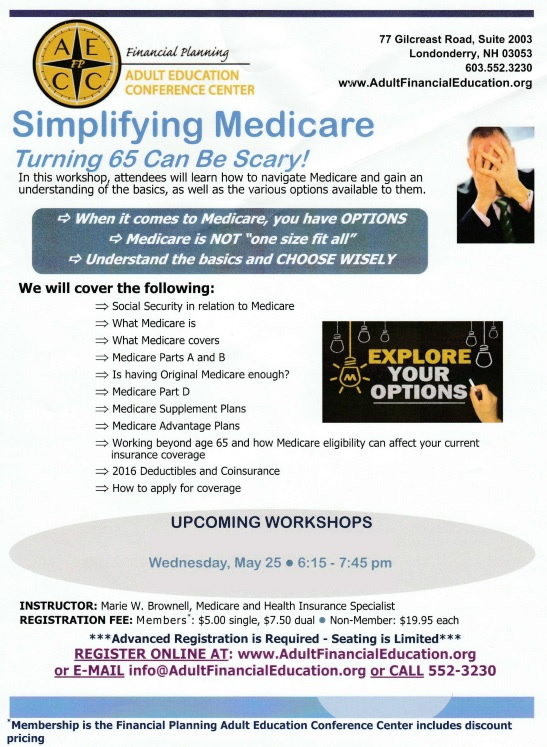 We are once again holding our Medicare workshops at the Adult Education Conference Center in Londonderry. 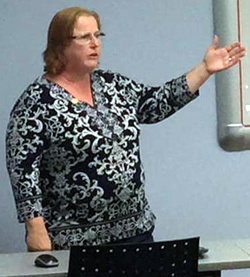 Come to learn all about how Medicare will affect you and your family. Full details are below. 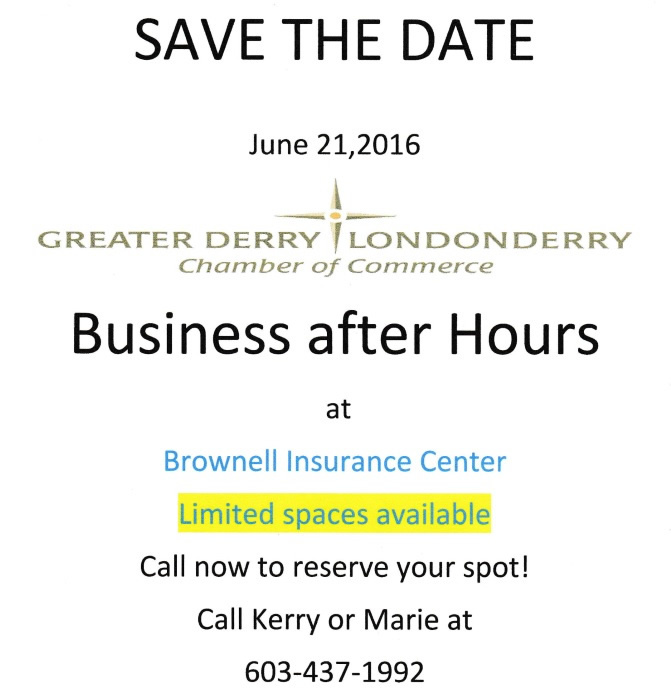 We are also seeking local businesses to join us for a business after hours event we are hosting for the Greater Derry and Londonderry Chamber of Commerce. Please let us know if you would like to attend, we would love to have your business represented. Motorcyclists understand something that those riding in vehicles (“cagers”) don’t: There’s something supremely liberating about taking to the open road with nothing between you and the environment but your good fortune and a bit of leather. When on a bike, you are not only more aware of your surroundings; you are also more one with the road. As with all things, however, this feeling of exhilaration comes at a price. As a motorcyclist, you are far more likely to be injured or killed in an accident than those who are protected by their steel cages. By nature, most cagers expect to see only other cars on the road. Bikers (and bicyclists, and even pedestrians) must be aware of this fact. Furthermore, the feeling of invulnerability that comes with having multiple airbags in a two-ton crossover or SUV sometimes leads to inattention or aggressive driving. This can spell trouble for someone on a motorcycle. Regardless of who’s at fault for an accident, the biker always pays the price when it comes to injuries. Fortunately, you can take a few precautions to minimize your chances of a collision with a car.